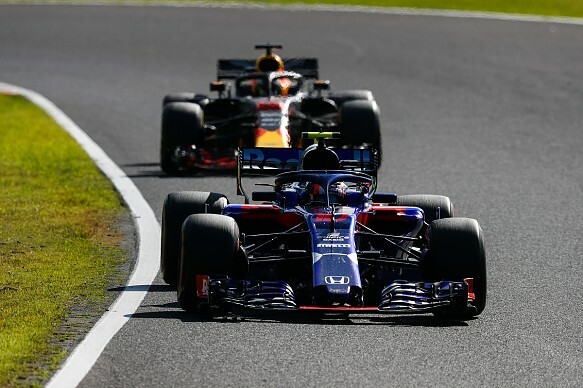 Red Bull believes its future Formula 1 relationship with Honda could become "massive" in Japan, based on the reaction to Toro Rosso at Suzuka last weekend. 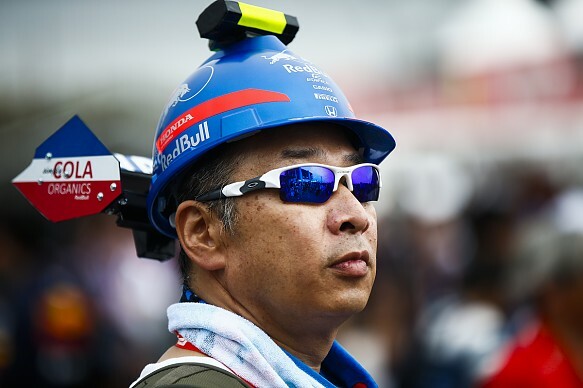 Toro Rosso's livery was much in evidence among local fans at F1's Japanese round, despite the team's relatively low profile this season. Its drivers Brendon Hartley and Pierre Gasly started sixth and seventh at Honda's home track, but failed to score in the race. Red Bull motorsport advisor Helmut Marko said Toro Rosso's reception hinted at much bigger things if Honda can win with his company. "It's very encouraging," Marko told Autosport. "We got so much welcome in Japan. Can you imagine if we start winning? Being a frontrunner? I think it will be massive. "We are really looking positive for next year with a different engine. We saw what they can do in qualifying." Red Bull Racing team principal Christian Horner was also encouraged by the form of Honda's latest spec. "You can see the straightline speed with the car isn't good, and that's where we're hoping that with the relationship with Honda next year we get more into a level playing field." Gasly moves to Red Bull next year, and was optimistic that the Honda potential he has experienced at Toro Rosso will be fully exploited by the larger team in 2019. "It will be different cars so we need to wait and see the package we have," he said. "Red Bull always makes really fast cars and the chassis are usually known for that. "I think with the improvements of Honda, the steps they are making at the moment, we could be in a really good position. "We'll see in six months' time. A lot of things can happen. I don't want to think too much about it now."